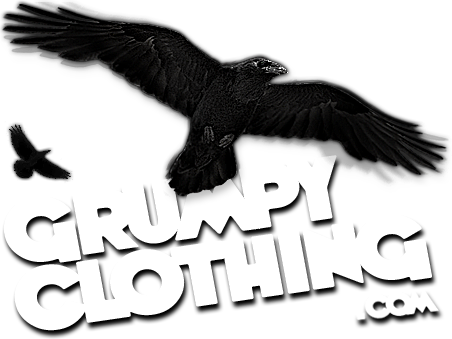 This is the company that designed our website and designed our logo and Out for Blood CD and t-shirts etc. Check 'em out! They make awesome t-shirts. And this is our supporting record company!! !